"If you like your Bluegrass highly-skilled, yet delivered effortlessly, this is the album for you." "... full of energy and good times that will get your foot tap-in' and slap a smile on your face. Nothing like good hard-hitting Bluegrass music!" "This is a high-energy feel-good album from a band of the highest order, delivering the tightest harmonies and masterful control of their instruments." "The only label you need to put on this album is Bluegrass. Pure and simple." Americana Rhythm Music Magazine, Whipping Post, Tennessee Magazine and more. Fans can learn more about SIDELINE and FRONT AND CENTER from interviews and features on Bluegrass Today, Flash Point Radio and Hallels and watch the "Thunder Dan" companion video on The Country Network (TCN), Bluegrass Ridge, The Alternate Root and America's Country Connection. 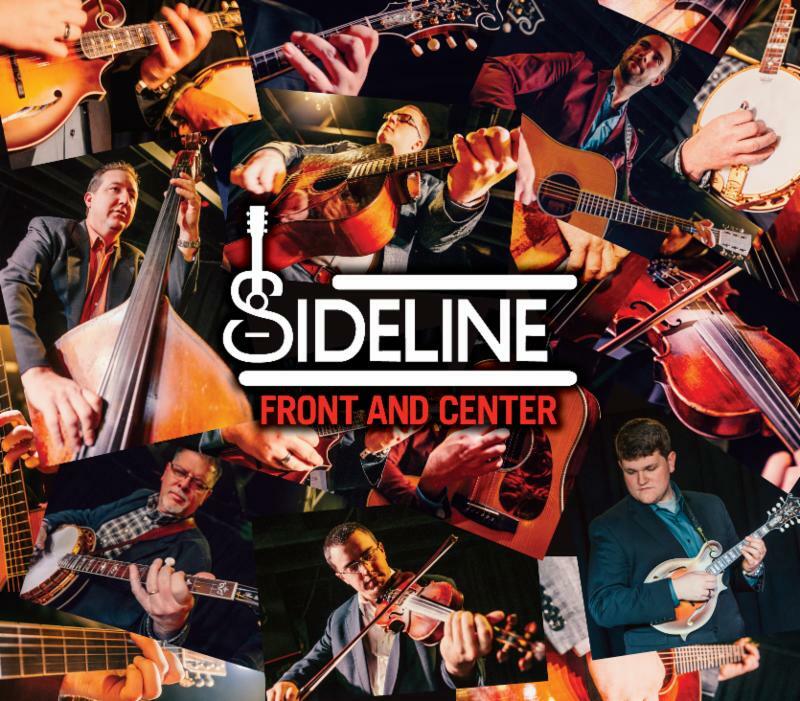 A pedigreed six-piece powerhouse that has set the pace in Bluegrass for over two decades, SIDELINE was founded by Steve Dilling (banjo), Skip Cherryholmes (guitar) and Jason Moore (bass). The three have all made historical and significant contributions to the genre as members of highly-awarded groups, with multiple Grand Ole Opry appearances, and years of global touring behind them. 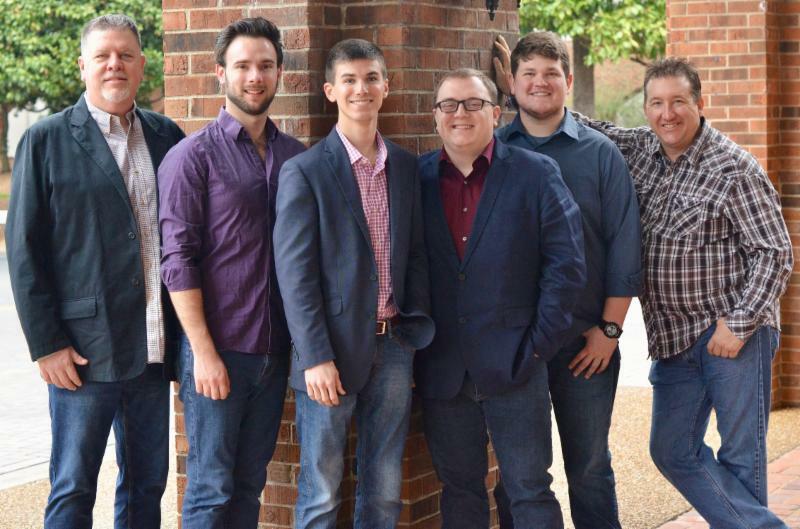 What started as a side project for these seasoned players soon expanded as the core members were joined by Bailey Coe (guitar) and Troy Boone (mandolin). Newcomer Daniel Greeson replaced longtime bandmember Nathan Aldridge on fiddle in 2018. With songs that range from pulse-pounding barn burners to those sung from the heart, this sextet brings perfected timing and dynamic - as well as visceral emotion - to their music. With three previous successful album releases, audiences have found that whether live or recorded, the group moves easily from well-chosen, neo-traditional covers to new material curated with a holistic sense of identity and mission. Add their on-stage energy and powerful harmonies to the mix, and you have the best of the revered Carolina 'Grass sound.